Hello and welcome to Truly Scrumptious. 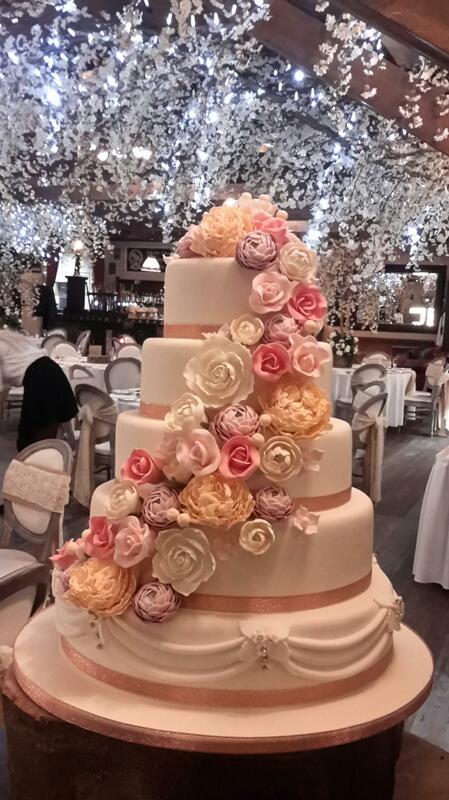 Established in 1988, by wedding cake designer Tracey Nicholl – Truly Scrumptious has been widely recognised in designing, baking and decorating beautiful, modern and stylish wedding cakes and special occasion cakes. 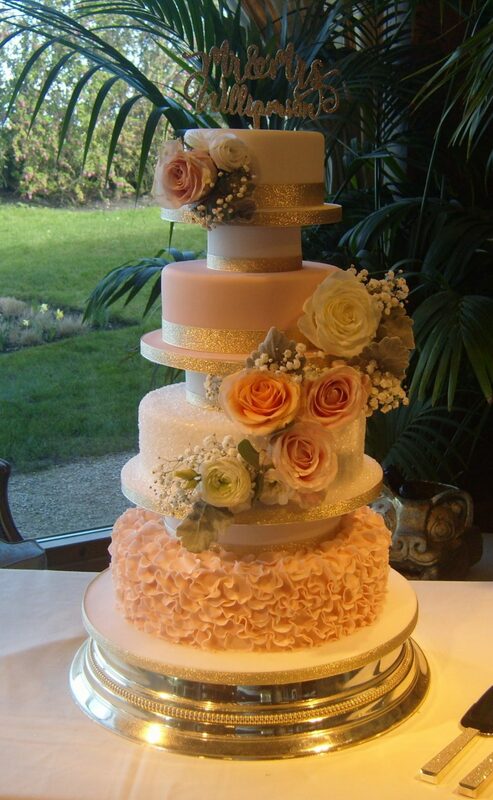 We have built up a reputation as one of the North East’s foremost designers of bespoke wedding cakes based in Whitley Bay, North Tyneside. Truly Scrumptious is full registered as a cake business and has full business insurance and has been inspected, approved and awarded a 5 star hygiene rating by North Tyneside Council. Our wedding cakes and special occasion cakes not only look fabulous but taste delicious too and are highly recommended by some of the most prestigious top venues, wedding planners and wedding services in the area (where I am also proud to say that we supply wedding cakes for their “all inclusive” wedding packages) and we work together with many of the finest florists and wedding event teams.